1. 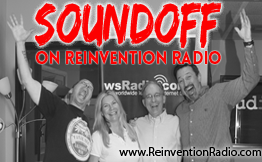 20% increase in downloads for Reinvention Radio – yay! 3. Which is scarier — Tiger Woods or the new POTUS?